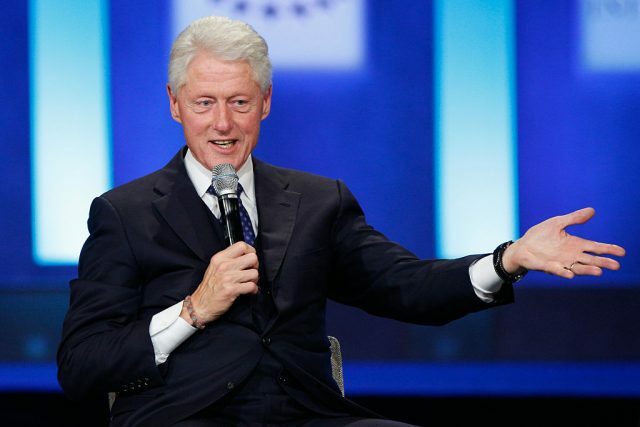 Bill Clinton believes that FBI Director James Comey lost the election for Hillary Clinton. “James Comey cost her the election,” the former president said when he ran into the editor of the Bedford-Pound Ridge Record Review in Katonah, New York recently. “We were seven percentage points up” in national polls at the time. 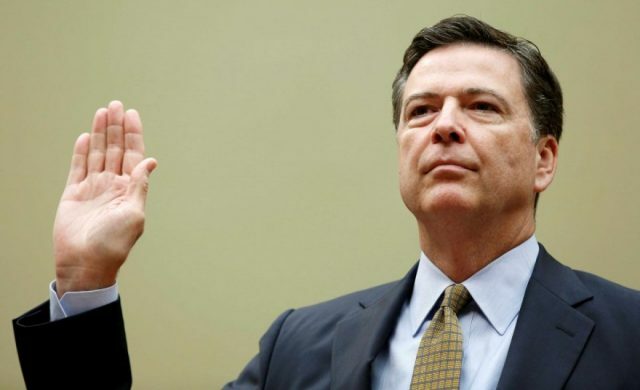 Comey sent a letter to lawmakers two weeks before the election to tell them that his agency was reopening the investigation into Hillary Clinton over her use of a private email server when she was secretary of state. When asked if he thought Donald Trump was “smart,” Clinton had a terse response.